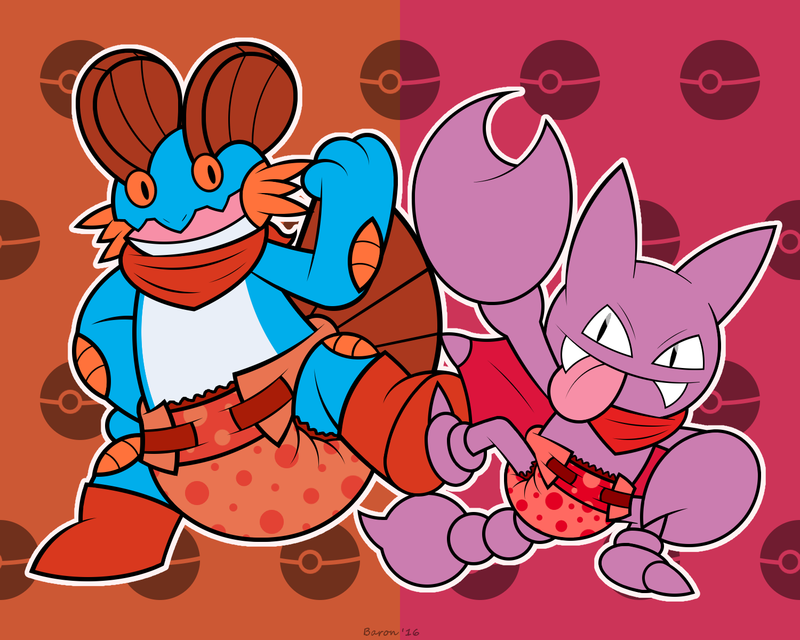 These two scalawags would look so cute together, they would make an adorable Mystery Dungeon team alongside with Cobalt. Jasper's linework was done almost a year ago, Rhody's linework was done less than a month ago, and the messy linework was done just tonight, which explains why I should've finished this last year. Thankfully, this drawing finally got to see the light of day as a finished product after a year of constant delay.